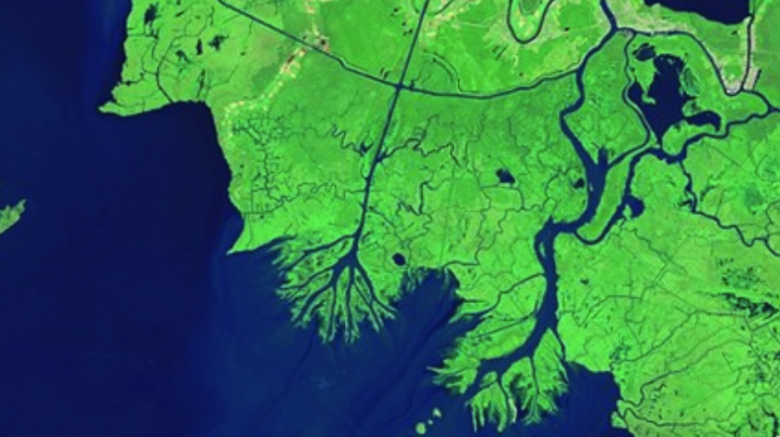 Mississippi’s changing delta: Stunning satellite images reveal new land forming at a rate of a square mile a YEAR! While most of the delta plain of the Mississippi River Delta is losing ground, NASA images show new land is forming in Atchafalaya Bay. 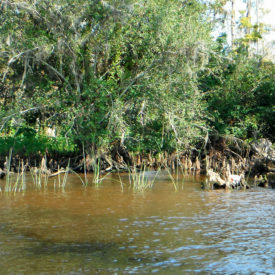 We must utilize the land-building potential of the Mississippi with Fresh Water Diversion Projects throughout Southeastern Louisiana. Read more about this development at the Dailymail.com.